The National Hockey League, with its new settlement of claims on head injuries, has done the sport and its most important component — players, past, present, and future — no service. Instead, the game’s leaders have shown a disregard for factual medical science, and an excess appreciation for profits over people. The settlement calls for a payment of at least $22,000 for settling plaintiffs and settling unfiled claims. Besides the cash payout, the NHL’s settlement involves neurological testing and assessment for players paid for by the league, as well as an administrative fund to pay for the costs and up to $75,000 in medical treatment for players who test positive on two or more tests. The settlement also calls for a ‘Common Good Fund’ that would support retired players in need. That would include players who did not participate in the litigation. 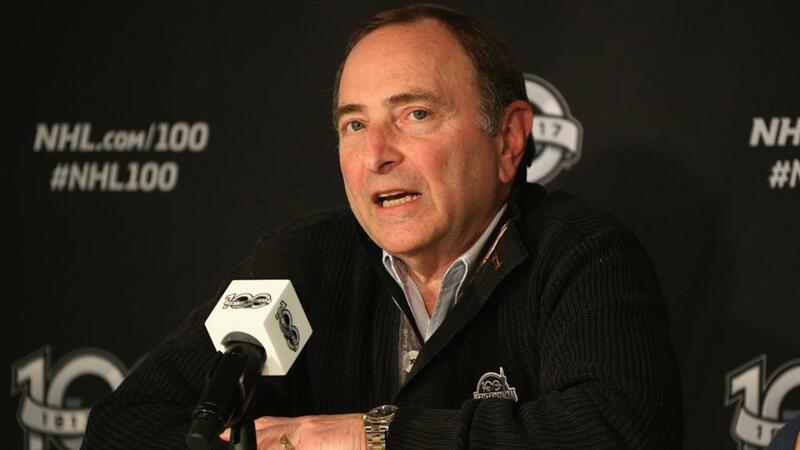 The NHL also agreed to pay almost $7 million in plaintiff legal fees. The NHL and NFL concussion suits took contrasting paths, with pro leagues reacting in diverging ways. The NHL fought its players tooth and nail, while the NFL struggled with the public relations consequences of its attempts to resist. Because hockey can be akin to a national sport in Canada, older and former players, especially, hesitated in attacking the league, fearing it undercut the game. The hockey players were scattered across the United States, Canada, and Europe, while football pros overwhelmingly could be found in America. A federal judge also declined to allow the NHL players to pursue a class-action lawsuit against the league, limiting the number of potential plaintiffs to 100 or so one-time pros and putting greater pressure on them to carry the costs and heat of their court case. In contrast, the NFL case involved thousands. To be fair, the richer NFL settlement hasn’t worked out, so players and the league have worked in total harmony to ensure those with lifetime debilitation have gotten their due and haven’t needed to scrap on to do so. But the NHL has sent a harsh message about how it values its people, hasn’t it? In my practice, I see not only the harms that patients suffer while seeking medical services, but also the immediate and lasting wreckage that can damage their lives due to brain and spinal cord injuries. The harms of repeated blows to the head add up, and this type of injury is all too common in athletic activity of many kinds, including hockey. Others, however, have responded more, and better. Kids, of course, devote themselves early to games, and they idolize pro stars and seek to emulate them and their careers. Sports legends not only elevate the play, they make sustained improvements to the game — and that’s why the NHL’s reaction to its retired players’ concussion suit is, frankly, sad. Pro hockey has followed other sports in putting in place protocols that aim to protect players after head blows, for which the league also has increased its penalties. Are those protective steps enough to persuade young athletes and their parents that the game is safe enough to pursue, especially because today’s athlete’s might end up, broken and debilitated as they age? And does the NHL resistance, silence, and snub of the science about head harms strike the right stance to let kids know, late on a winter afternoon in some frozen spot, that brawling and battering — especially aiming blows at the head — isn’t good hockey or for them?